It is September, 1983. Following the referendum of that month, many exhausted pro-life campaigners are lamenting their defeat. Lamenting their defeat, because what is now Article 40.3.3 of the Irish constitution- also known as the Eighth Amendment’= – had successfully been approved by the Irish people, despite significant pro-life opposition. To some, this may be a surprising revelation. The story of Ireland’s Eighth Amendment is one full of incredible twists and turns. This article of the Irish constitution, which is today vilified by the pro-choice movement, was once vilified by much of the pro-life movement. Yet, the Eighth Amendment is the very reason that women in Ireland today have a constitutional right to an abortion – albeit in extremely limited circumstances. Before the Eighth Amendment, abortion was absolutely and unconditionally illegal in Ireland. If the Eighth Amendment had been enforced, the life of Savita Halappanavar could have been saved. Nonetheless, it is hardly surprising that Ireland’s pro-choice movement want the Eighth Amendment repealed. It is, however, incredible and bizarre that Ireland’s pro-choice movement are campaigning for an unconditional repeal of the Eighth Amendment as a goal in itself, rather than campaigning for a positive proposal which encompasses a repeal of the Eighth Amendment. There is little point in talking about repealing the Eighth Amendment without a discussion of what a post-Eighth Amendment abortion law would look like. To claim that the Eighth Amendment is so extraordinarily restrictive that its repeal can only be an improvement makes a mockery of the situation of women who most desperately need access to abortion services. To unconditionally attack the Eighth without campaigning for policy to replace it, is to attack the part of the constitution which first granted Irish women the right to an abortion. Those who think this is a trivial, technical matter should remember Savita Halappanavar, whose tragically unnecessary death occurred only five years ago. Despite the Supreme Court’s ruling, the government failed to change the Irish statutory legislation concerning abortion, which pre-existed the Eighth Amendment. The Irish Supreme Court – and hence, the constitution itself – was effectively ignored by the government. Thus, in 2010 the case was brought to a higher level: the European Court of Human Rights. 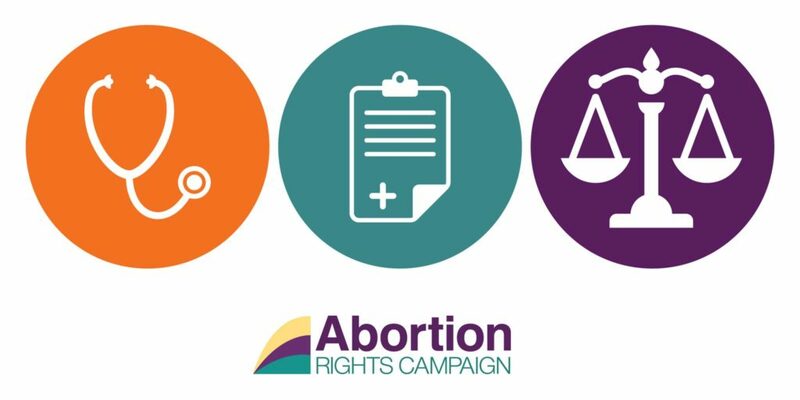 The European Court of Human Rights deemed that in Ireland women had a constitutional right to an abortion when their life was endangered – because of the existence of the Eighth Amendment in the Irish constitution. In fact, of the three Irish abortion cases brought to the European Court of Human Rights, two were rejected. The Court judged that the European Convention on human rights did not confer a right to abortion beyond the scope that the Irish constitution allowed. The European Court of Human Rights did not criticise Ireland’s Eighth Amendment; on the contrary, it demanded that it be enforced. 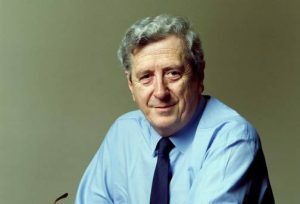 It ruled that Ireland was not “in accordance with Article 40.3.3 [the Eighth Amendment] of the [Irish] Constitution.” It is thus crucial to realise that both the Supreme Court and European Court of Human Rights rulings only have any force due to, and as long as, the Eighth Amendment exists in the Irish constitution. This time the government did not ignore the Courts. As governments typically do, it commissioned an expert group to study the Court’s ruling, and make recommendations about a legal remedy. As is typically the case with such government-commissioned studies, the process, from a layman’s point of view, seemed to be extraordinarily protracted and cumbersome. Nonetheless, the group did indeed submit a report with recommendations to the government. In an incredible and tragic coincidence, the report was delivered to the government the night before Savita Halappanavar’s death was broken to the public in the national media. 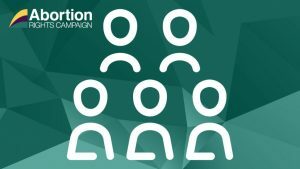 In response to the expert group’s report, legislation for abortion in accordance with the expert group’s recommendations was drawn up. The government, able to cite the constitutional necessity of new abortion legislation due to the European Court of Human Rights’ judgement, and amidst public fervor over the death of Savita Halappanavar, pushed the Protection of Life During Pregnancy Act through the Oireachtas. Government TDs and Senators who voted against the bill were expelled from their party, including seven members of Fine Gael. Seven may not seem like a large number, but in Ireland it is extraordinarily rare for TD’s to vote against the party whip. Thus, discontent with the bill extended far more broadly within Fine Gael than amongst the seven rebels. An extraordinarily large majority of Fianna Fail TDs voted against the bill. While some pro-choice TDs opposed the bill, the majority of TD’s did so on the grounds that the bill was excessively liberal. It is crucial to realise that the majority of TDs who voted against the 2013 Protection of Life During Pregnancy Act viewed it as too pro-choice. It is hardly surprising that many, if not most, people across the entire pro-life/pro-choice spectrum are discontented with Ireland’s Eighth Amendment. However, the portrayal of the Eighth by pro-choice campaigners in Ireland is both incredible and bizarre. 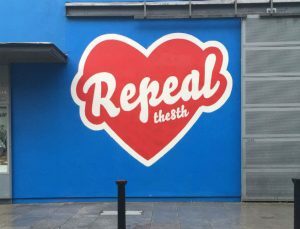 Many pro-choice groups are willing to campaign for an unconditional repeal of the Eighth Amendment, and to adopt a ‘Repeal not Replace’ motto. Yes, for abortion to be liberalised significantly in Ireland, a repeal of the Eighth Amendment is necessary. But, to repeat, there is little point in talking about opposing the Eighth Amendment without a discussion of what a post-Eighth Amendment abortion law would look like. Repeal by itself has no effect whatsoever on Irish statutory law concerning abortion. If the Eighth Amendment is repealed rather than replaced – if, in other words, any mention of abortion is removed from the Irish constitution – this simply means that politicians are now free to make any decision on abortion they wish. Referendums will no longer be necessary. It will become an ordinary legislative matter to be decided by politicians alone. Of course, Irish politicians could choose to do nothing at all, and leave Ireland’s abortion laws as they currently are. If the Eighth Amendment is unconditionally repealed, Irish politicians will also be free to make abortion regulations even more strict than they currently are, or to ban abortion completely if they wish. It should be remembered that most TDs who opposed the 2013 Act favoured stricter, not more liberal, abortion laws. Of course, if the Eighth Amendment is repealed in a referendum where it is obvious that pro-choice reasons determined the vote, such an outcome is unlikely. Politicians do not want to be seen as undermining the will of the people. But the story of the Eighth Amendment is a story of unlikely occurrences and perversely unanticipated consequences. The reason the Eighth Amendment was first brought into existence was to prevent Irish Judges introducing abortion “through the backdoor” in the same manner as American Judges had done. Irish Judges then used this very article of the constitution, which had been specifically intended by the Irish people to prevent Judges legalising abortion, to legalise abortion, by interpreting the article in the most diametrically opposite way to how the Irish electorate of 1983 had intended it should be. Those whose warning cries had been dismissed in 1983 had predicted such a paradoxical outcome. The consequences of unconditionally repealing the Eighth Amendment are equally difficult to predict, as it grants Irish politicians enormous discretion about how to interpret the popular will.